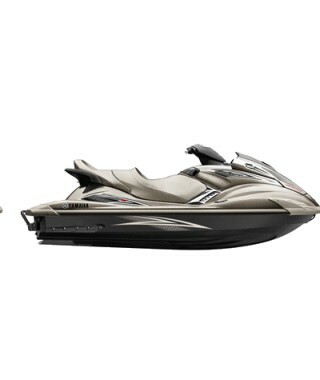 Mandelieu Paradise is French Riviera’s premiere parasail & jetski company. We take enormous pride as a company in being able to provide a world class Nautical experience off the coast of the world famous Cannes beach. We are centrally located in the heart of Mandelieu just off of Plages du midi, physically on the beach behind the Pullmann Hotel. We assure you a 100% secure payment thanks to our many solutions: Credit Card - Paypal. 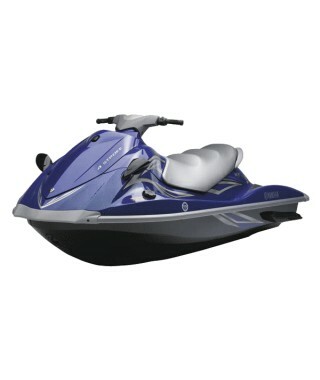 Once we have buy your activity, contact us and book it ! Your safety is our first priority! We have welcomed thousands and thousands of people and have maintained a 100% safety record since we started. All of our captains have taken and passed Frenches Captain tests and agreements, all of our captains and crew are subject to random drug testing, and all receive industry-standard safety training on a regular basis. 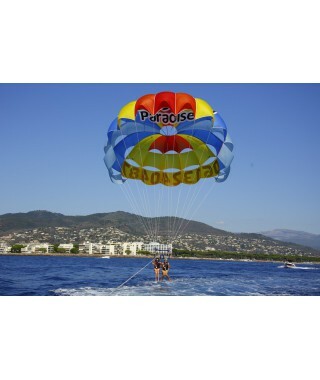 Discover parasailing with 2 people above the Mandelieu's bay and Cannes. Fly up to 300ft above the water and glide through the air!Wanting to dip a toe in the sundrenched saltwater? No problem! 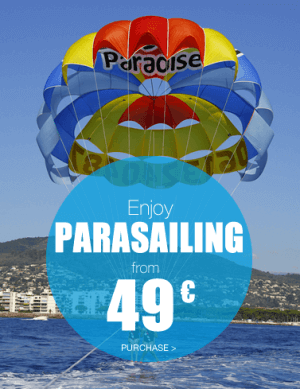 You’ll be harnessed into a parasail for a great flight.Parasailing in Cannes-Mandelieu is fun for the whole family. Book your flight now! Discover parasailing above the Mandelieu's bay and Cannes. Fly up to 300ft above the water and glide through the air!Wanting to dip a toe in the sundrenched saltwater? No problem! You’ll be harnessed into a parasail for a great flight.Parasailing in Cannes-Mandelieu is fun for the whole family. Book your flight now! For 3 people.